Tinder is one of the most popular social networking applications on iOS and Android. It matches you with people and help you to find people nearby and meet people different countries of the world. We are going to give you tips for use Tinder without phone number. You will not need to give your real phone number to this service to use it with our tips here. We hope that these tips are going to be useful for you and you will go on to use the application. This will also work fine if you want to get unbanned from Tinder. There can be some risks of our steps here though. We are going to mention about these at the end of this content. So we recommend you to read all content here before doing all steps. So let’s begin… You can see the steps below to use Tinder without Phone number on Android and iOS. 1. Run Tinder on your device and go to phone verification step. 3. Find the best phone number for yourself on the service. 4. 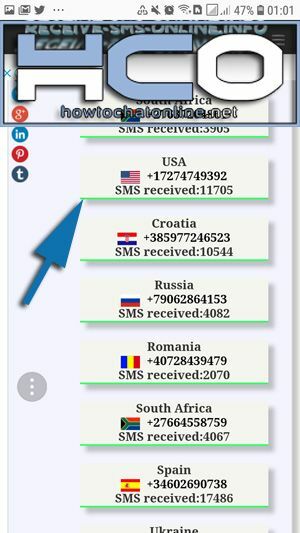 Copy a phone number which is located (or close) in your country. 5. Paste it to Tinder verification service. 6. Wait for SMS code on the phone number page with reloading a few times. 7. Copy and paste to the code to Tinder. While you are using the application, it will ask your permission for your location. So it will be better if your phone number can be accurate with your location too. If there is a phone number from your country, it should be your first choice. So you will hardly get detected by Tinder. 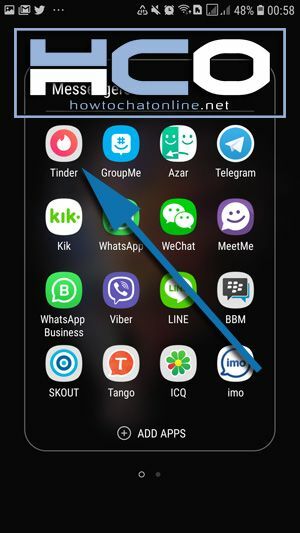 It will help you to use Tinder without phone number. We recommend you to not use Tinder account permanently with this free virtual phone operators. If you have any paid virtual phone number, use that phone number since there will be several troubles since you are using a public service. See the next paragraph for more information. You can lose your account permanently if Tinder staff detects that you are using a virtual phone service. Your account can be hacked easily. You can lose your contacts and other stuff related with the application since someone else can easily get your account. You can purchase a paid phone number for yourself. These phone numbers have very reasonable prices and they will be only dedicated for you. So you won’t only use those numbers only activate on Tinder. You can use them at any messenger, social networking, mail, etc. services. However there is not any free dedicated virtual phone number service. You will need to pay for it. It is the safest way to use Tinder without phone number. ← Where is Send Button on Emerald Chat: How to Find It?